First published in 1887, this early work of comparative mythology remains a vital resource to students and devotees of ethnography, history, and world legends. Lang's stunningly comprehensive overview of pre-scientific thinking provides an important perspective on the worldviews that molded and continue to influence modern thought. 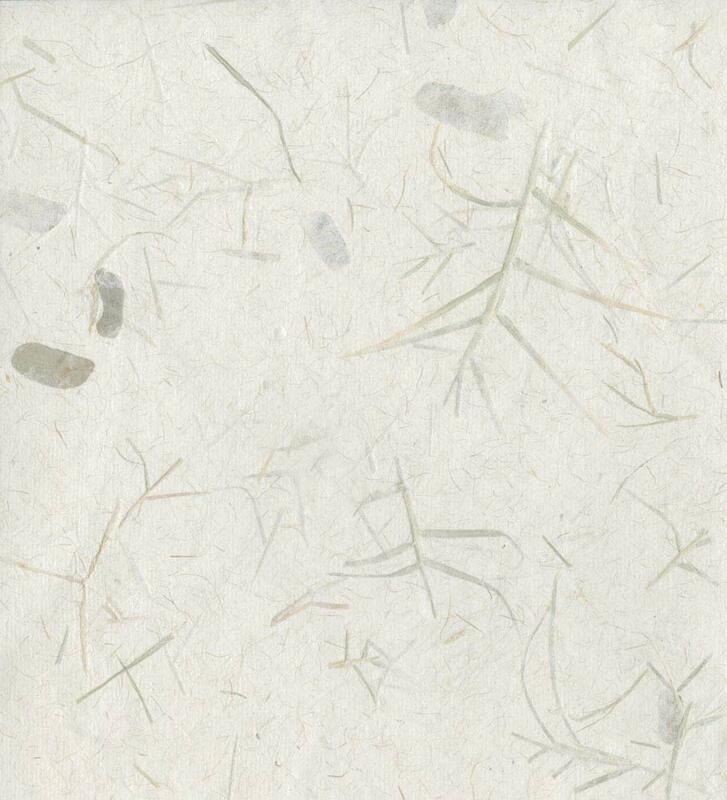 It is presented here as an omnibus edition. 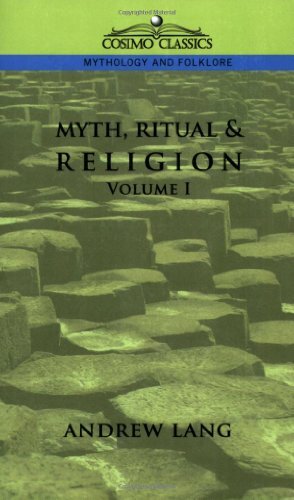 In volume one, Lang describes the differences between mythology and religion, discusses the problems of seeking the origins of the belief in a deity, and examines totemism, nature myths, and creation stories from around the globe. Volume two explores the concept of the "the divine" as it has manifested itself around the world, examines the importance of ritual, and delves particularly into the mythologies of ancient Egypt, Greece, Mexico, and India to demonstrate how imaginative ideas about gods have shaped humanity. Scottish journalist and author ANDREW LANG (1844-1912), a friend of Robert Louis Stevenson, produced a stunning variety and number of volumes, including books of poetry, novels, children's books, histories, and biographies, as well as criticism, essays, scholarly works of anthropology, and translations of classical literature.